To help get A Little Bit Yummy up and running with their new meal planning service, we created a custom hand lettered logo and responsive website. The logo is bright and playful, reflecting the essence of A Little Bit Yummy and their very yummy recipes. A Little Bit Yummy help people battling with Irritable Bowel Syndrome, providing simple and yummy recipes for the low FODMAP diet. 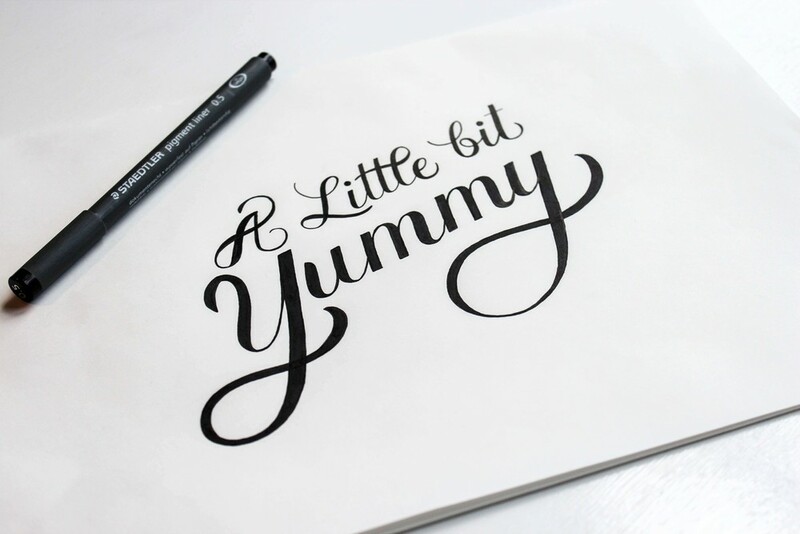 A Little Bit Yummy were after a custom, hand lettered logo and responsive website design for their meal planning service.